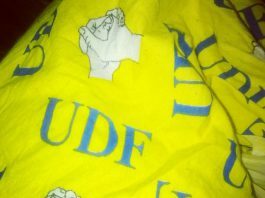 The United Democratic Front (UDF) has advocated for a reduction in the powers of the President if the country is to move forward. 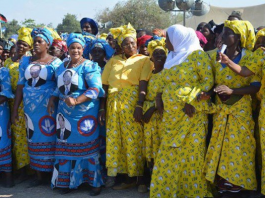 The party President, Atupele Muluzi, has been repeating the remarks in a series of meetings organized by the party in the run-up to the 2014 tripartite elections. 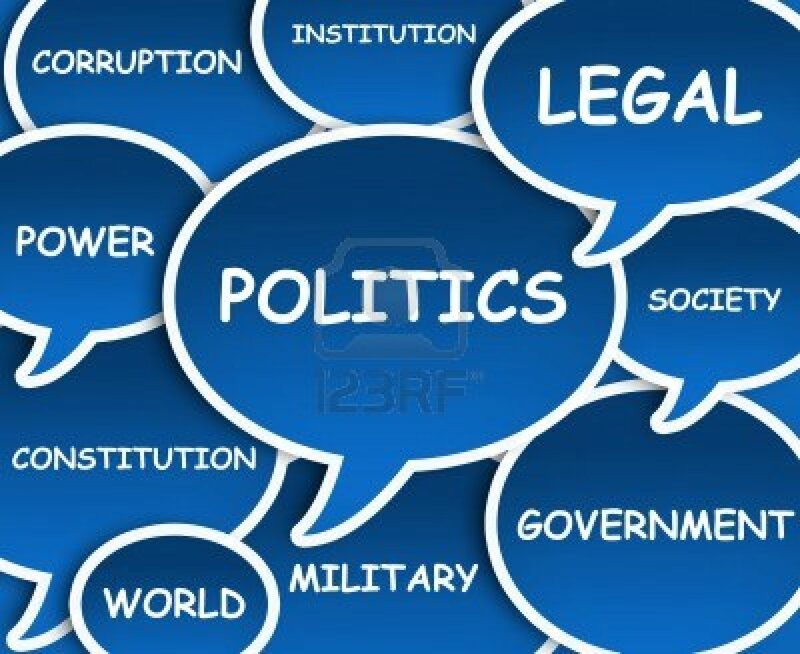 According to Muluzi, the nation cannot move forward if all the powers in the land rest with the state President. 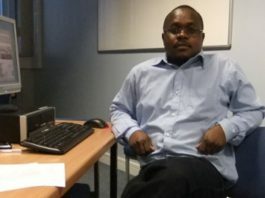 The young Muluzi whose father is in court battling with government over corruption charges cited the case of the recent corruption scandal and said that a lot can be done to unearth the truth if the graft-busting body, the Anti Corruption Bureau can be independent and not be attached to the head of state. 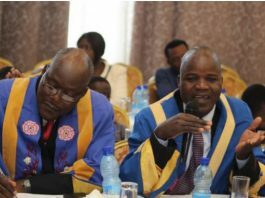 “The President has too much powers that they can even suppress other legally instituted bodies such as the ACB if the bodies are proving to act contrary to their wishes,” said Muluzi in Lilongwe. 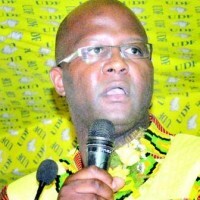 Muluzi also wondered where the proceeds from the Presidential jet went to citing that there has not been transparency in the manner the issue has been handled by the PP led government of President Banda. 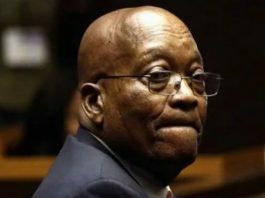 He urged government to indicate where the money went to if it was not used for ‘other’ purposes.